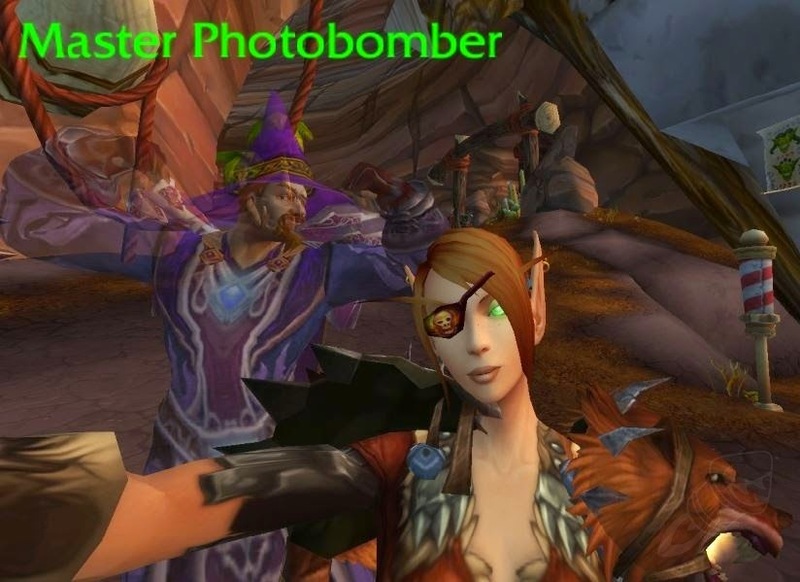 Master of World of Warcraft : Selfie Filters without the Upgrade part! Selfie Filters without the Upgrade part! Found out today that you are able to get filters without having the upgrade part. If you use the Photo bomb on yourself before using the selfie camera and then use the Camera, you are able to get the filters on your camera that would normally require the upgrade kit. 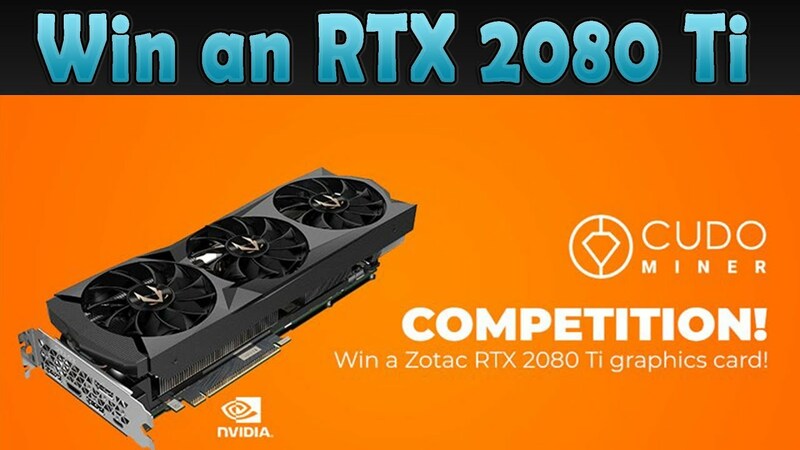 Hope someone will find use for it!